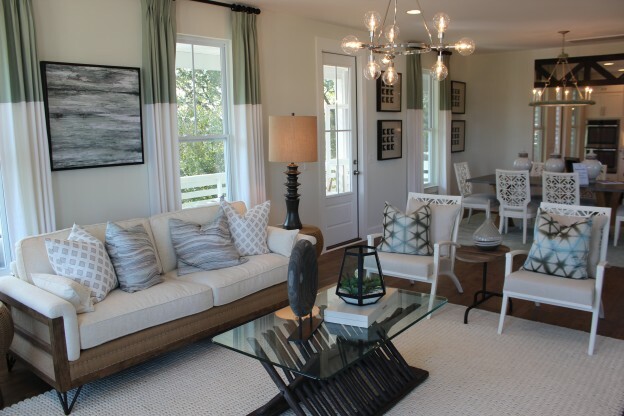 This entry was posted in Charleston new homes, Events, Featured, Homebuyer Incentives, New Home News and tagged buyer-incentive, Carolina real estate, Charleston new homes, FrontDoor Communities, Mixson, South Carolina real estate on August 15, 2017 by FrontDoor Communities. FrontDoor Communities has acquired land and assets at Mixson, a mixed-use neighborhood located in North Charleston and considered by many to be a gem of the popular Park Circle area. FrontDoor’s acquisition includes single family and townhome lots, the Mixson Bath & Racquet Club, Mixson Market, Básico restaurant and land for future development. The company plans to reinvigorate the neighborhood with the construction of new homes and improvements to the club, market and restaurant amenities. Plans call for a mix of single family and townhomes with architecture that will include Lowcountry and urban styles designed to contribute to the neighborhood’s “true town” concept. FrontDoor will be the developer of the community and will share homebuilding responsibilities with Eastwood Homes. FrontDoor’s principals have been in the building industry for more than 35 years and have been developing and building in the Lowcountry for more than 20 years. They are committed to building homes and communities that stand the test of time. At Mixson, 171 single family residences will range in size from 1,500 to 3,100 square feet, and prices will range from the high $200,000s to the $400,000s. Eastwood Homes has been building for 40 years and will construct 80 townhomes of 1,400 to 2,800 square feet, with prices ranging from the mid $200,000s to the $300,000s. 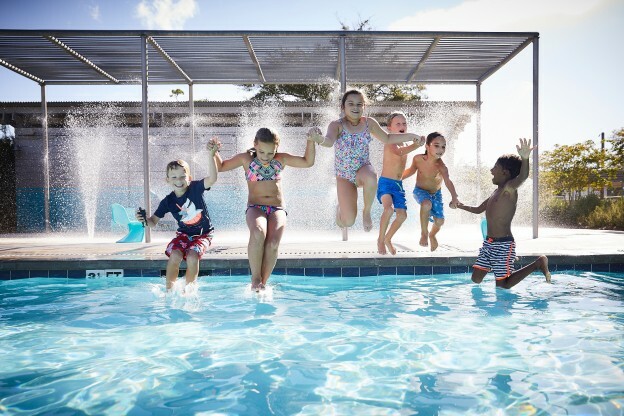 New residents will join existing neighbors in a community defined by its shared spaces: parks, trails, an open-air pavilion, a neighborhood market specializing in Lowcountry products, and the Mixson Bath & Racquet Club, where homeowners become members at the time of purchase. “Mixson’s amazing amenities were a big draw for FrontDoor,” said Russell. “Our residents will benefit from amenities that make it easy to connect to one another and the communities around them. Having Park Circle in our back yard is a huge bonus, and gives our residents enviable proximity to downtown Charleston, the airport and area job centers. 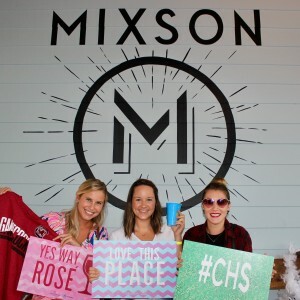 Don’t miss Mixson news, upcoming events and home listings; join the VIP list today at FDCCharleston.com/Mixson. This entry was posted in Charleston new homes, New Home News, South Carolina and tagged Carolina real estate, Charleston new homes, FrontDoor Communities, Mixson on April 20, 2017 by FrontDoor Communities.